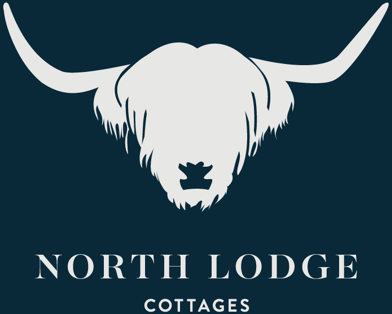 ​Located in the heart of the Hunter Valley, North Lodge Cottages are set on 25 acres of beautiful grounds. Immersed in native bushland and with stunning views of the Brokenback Ranges, the self-contained 2 bedroom Highland Cottage, and 3 bedroom Clan Cottage are the perfect place to relax and wind down. Boutique wineries and wonderful restaurants can be found around every corner in this beautiful part of the world.